Originally a Franciscan Convent built at the end of the 16th Century, it was recently restored to very high standards maintaining its splendour and many original features including the Chapel. 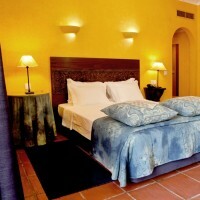 It is now a very comfortable 4 star hotel equipped with all modern facilities and services. 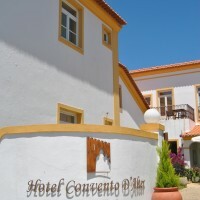 Hotel Convento D’Alter is situated in a picturesque village in Northern Alentejo and enjoys views of Alter do Chao and the nearby Castle overlooking the village. 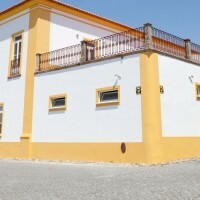 It is also very well located, only 60 kilometers from the Spanish border and 2 hours drive from Lisbon approximately. 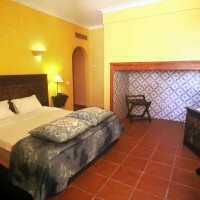 The air conditioned bedrooms, furnished in the traditional style, are comfortable, spacious and bright. 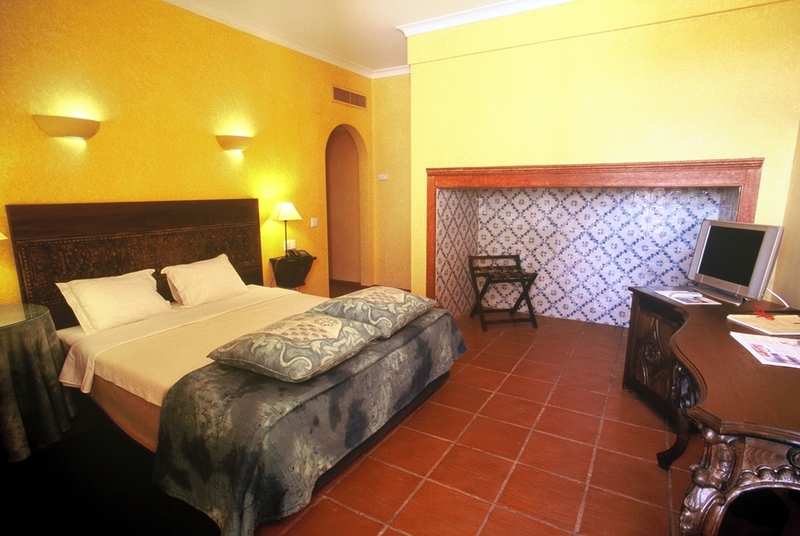 The hotel offers superior and standard accommodation comprising 18 double and 12 twin rooms. 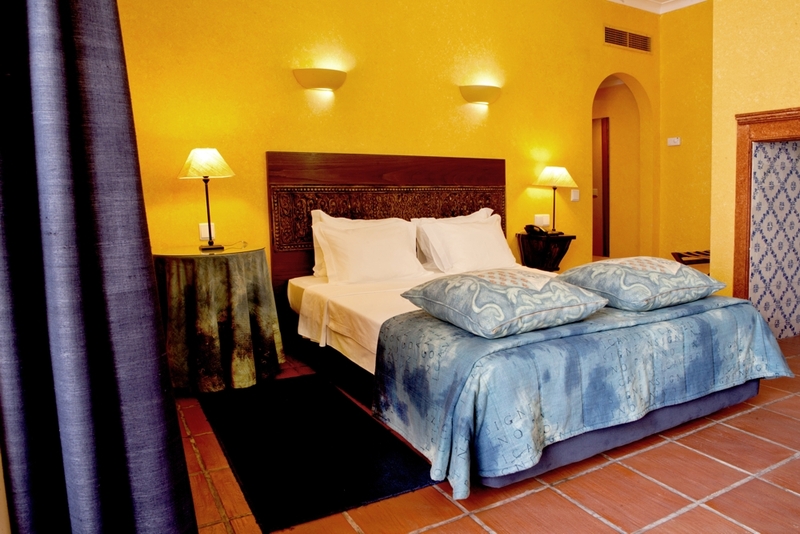 Some bedrooms have four-poster beds and balconies with panoramic views of the beautiful and dramatic Alentejo countryside. 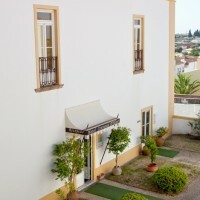 All bedrooms have private bathroom, LCD television, Cable TV, direct dial telephone, mini bar, safe and hair dryer. 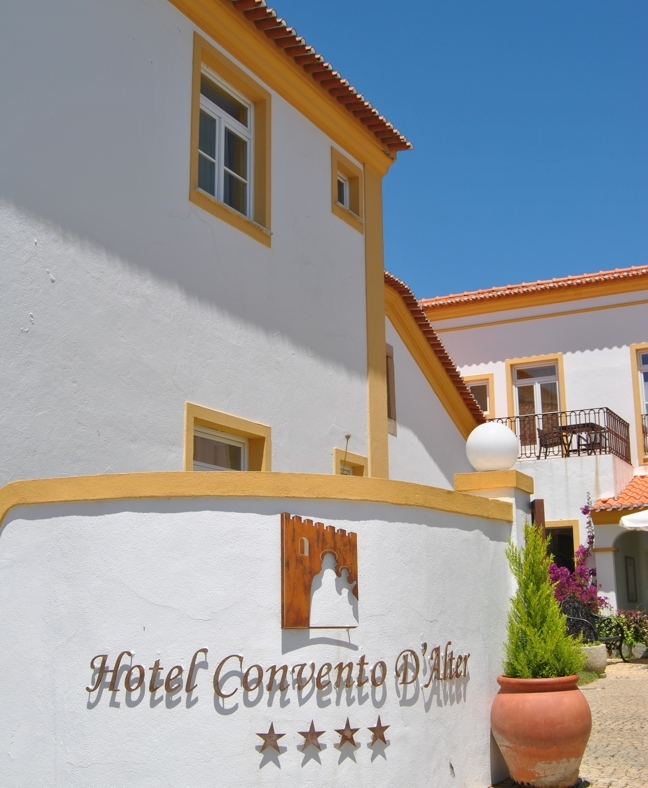 A great place to cool down in the hot Alentejo summers is the hotel’s outdoor swimming pool with sun-lounger terrace. The swimming pools are suitable for adults and children and enjoy beautiful panoramic views over the countryside. There is also a very comfortable lounge, reading room, games room and indoor play area. The beautiful patio, in the cloistered area, is the ideal place to enjoy the famous local wines, Borba, Redondo or Reguengos de Monsaraz. 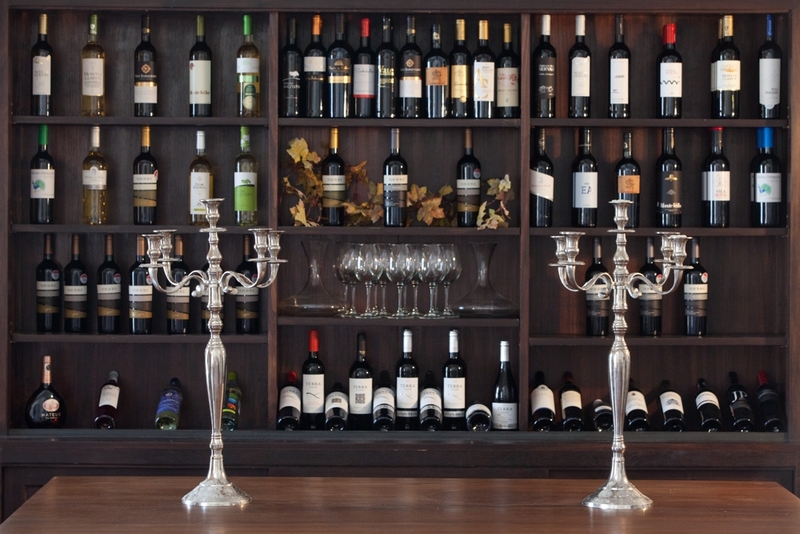 While in the area, take the opportunity to visit some of the estates producing these fine wines. Facilities include lift, 24 hour front desk, free wifi , gift shop, laundry service, luggage storage and free private parking is possible locally. 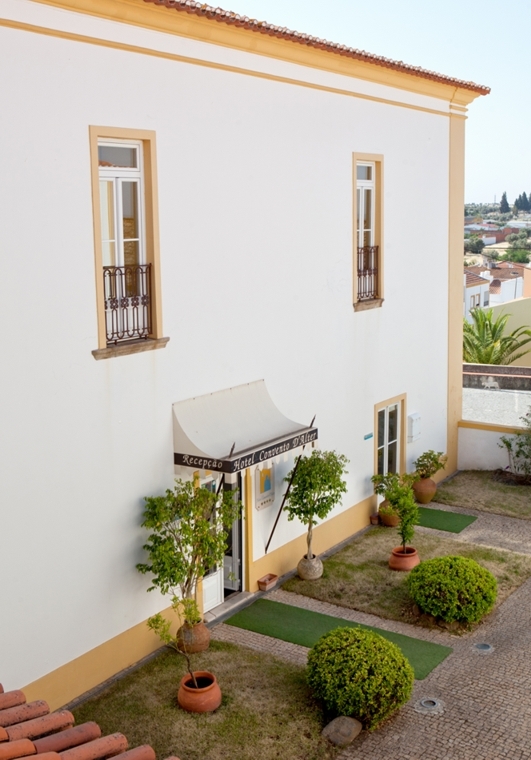 There are many interesting places to visit locally, the 5 towered Castle-residence dominating the town’s centre, the elegant Alamo Palace, the Fountains and the Santo Antonio Church. Guests of the Hotel can also rent bicycles and local activities include fishing, horse riding, and hiking. Coudelaria de Alter do Chão (4 kms): Created by order of king D. Joao V in 1748, to prepare horses for the royal riding school, it occupies eight hundred hectares of wonderful countryside, dedicated to the nobility of the Lusitanian horse. Marvao (48 kms): Unforgettable village located on the highest crest of the Serra de Sao Mamede. The views to the surrounding region are breathtaking, in particular from the top of the castle´s high keep. Besides the castle and the its walls, Marvao’s architectural heritage includes the Igreja de Santa Maria, the Igreja de Santiago, the Renaissance Capela do Espirito Santo and the Convento de Nossa Senhora da Estrela. 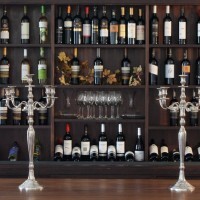 Borba (59 kms): This town is most famous for its locally produced wine which is often considered the best in Portugal. 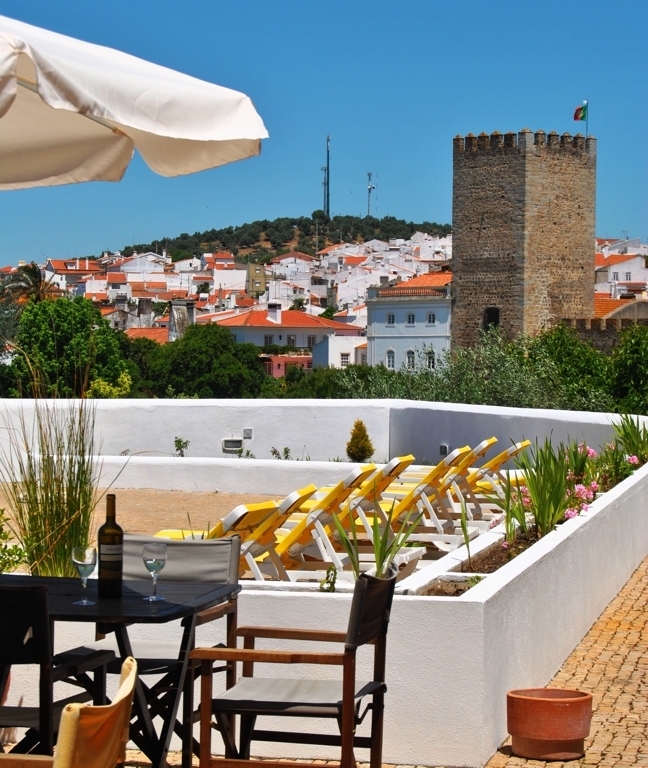 Evora (88 kms): A UNESCO World Heritage Site due to its well-preserved old town centre. It is partially enclosed by medieval walls and has a Roman temple and many monuments from various historical periods.